The Aromareflex course is a day training in incorporating essential oils into Reflexology. This course is for qualified Reflexologists. 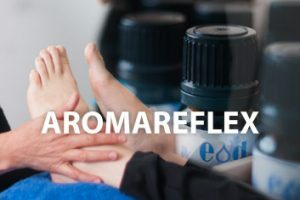 The Aromareflex course will train you to combine the power of essential oils to your reflexology treatment and enhance the objectives of your treatment. The art and science of aromatherapy involves using Nature’s pure essential oils to support the body with physical and emotional conditions. This adds an extra element to sessions and clients love the extra care and relaxation this can add. In Aromareflex we are using 12 oils. You will learn about blending oils different categories and notes of essential oils. We will look at different base mediums and several ways to use them in your treatments. You will be blending to support your treatment objectives for example if you client is stressed and has muscular skeletal problems you will choose oils for the Aromareflex range that support aches and pains and relaxation. Or if the focus is hormonal balance and exhaustion you will choose oils that support hormonal balance and are reviving on the system. This is not a full Aromatherapy training which is much more extensive. As you are not learning the in-depth chemistry of Essential oils and a full set of oils this means that you cannot blend for specific conditions. Nor can you prescribe a blend for your client’s home use or advice for health complaints or pregnancy. You will however have an Aromareflex blend that you can use in treatments with pregnant clients. You will be able to give your clients safely advice about home use of oils. This is a full days course with a simple health and safety assessment at the end of the day to ensure you feel confident to work with clients. There will be a logo you can display on your advertising saying that you are Aromareflex trained. For our students to come away feeling confident to integrate the Aromareflex range of oils into their reflexology practice for the maximum benefit of the clients. For students to fully understand and be competent in using essential oils safely and be able to give the clients safety advice . For students to learn through a ‘hands on’ approach with the theory applied wherever possible through practise. 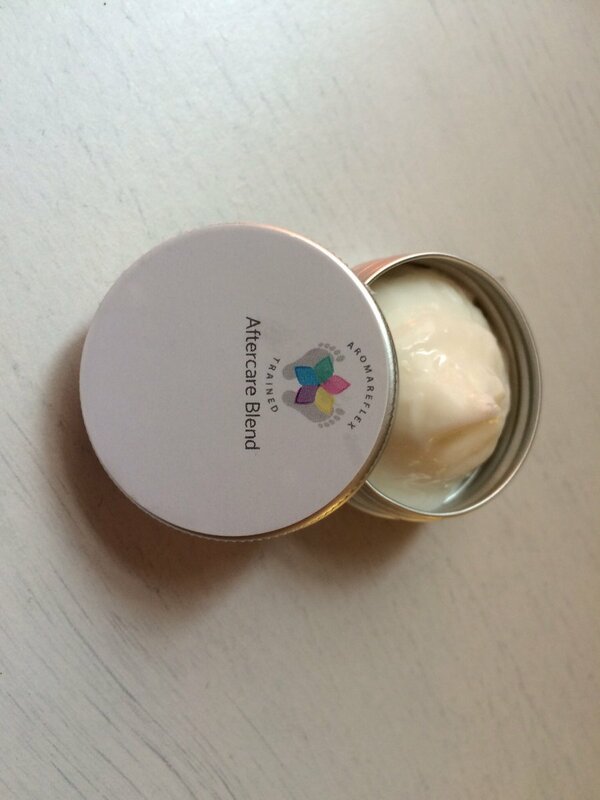 For you to be able to give your client an aftercare blend. Overview of Aromatherapy its background and benefits. Oils categories and notes and how to blending synergy which oils will blend well together. Different ways to use essential oils in to your treatments. Getting to know the Aromareflex range of oils. Blending for reflexology treatment outcomes for example Aches and pains, Hormonal balance, immunity support, with either a focus on relaxation for clients who also have stress sleep issues or to revive for clients who suffer from exhaustion. We also look at the emotional effects of the oils. Health and Safety of the oil use and any contraindications. Base mediums and how to incorporate them into your reflexology session and different ways to use them. Advanced massage techniques and structuring your treatment session. 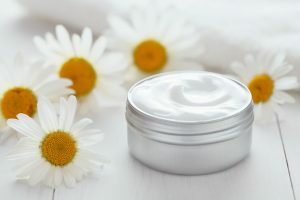 Help with marketing and pricing your Aromareflex treatments. Short assessment at the end of the day to ensure health and safety understanding. You will receive a comprehensive course manual, blending charts, treatment notes and aftercare sheets. You will be able to order an Aromareflex kit from Purple Flame suppliers and will be give details on the course. Closed on-going Facebook group for you to be able to ask questions and get support post qualifying. Insurance: this is fully insurable with Alan Boswell, Balens many other insurers but please check with your insurer if you are unsure.